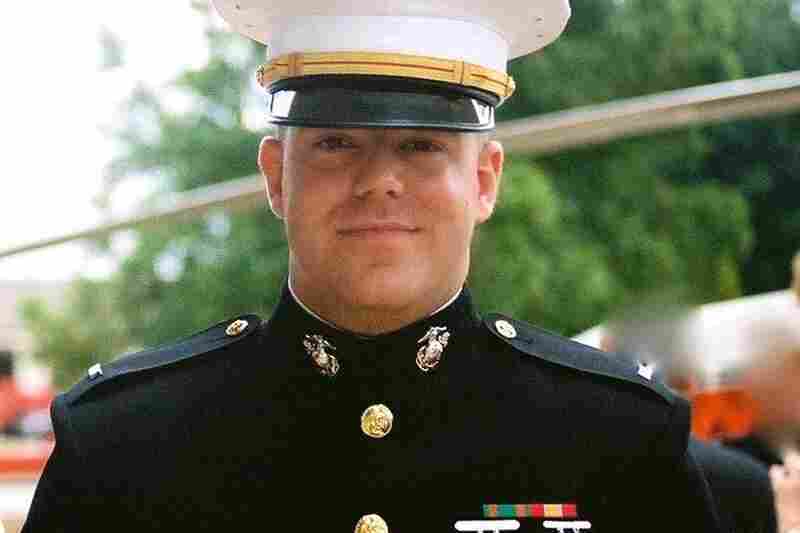 A Marine's Parents' Story: Their Memories That You Should Hear Sylvia and Ron McHone of Crystal Lake, Ill., knew the news was not good when Marines came to their door after 10 o'clock at night in 2012. This is their story. Capt. 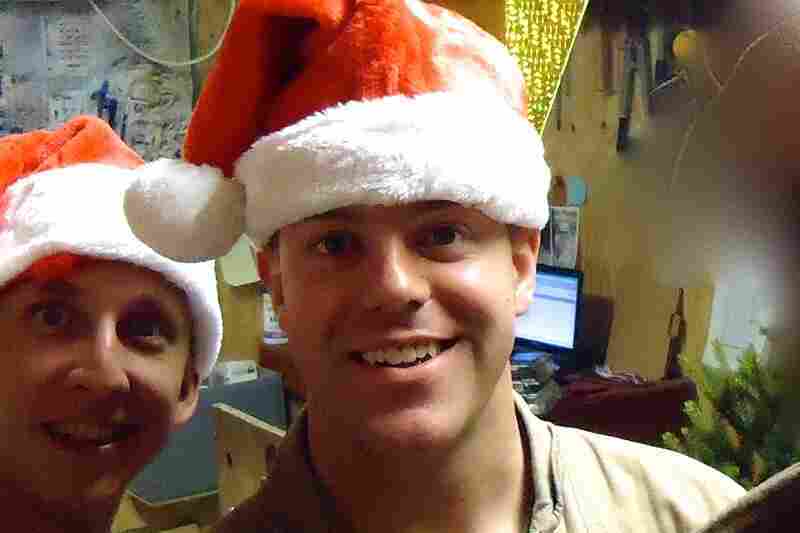 Nathan McHone was killed in Afghanistan at age 29. Capt. 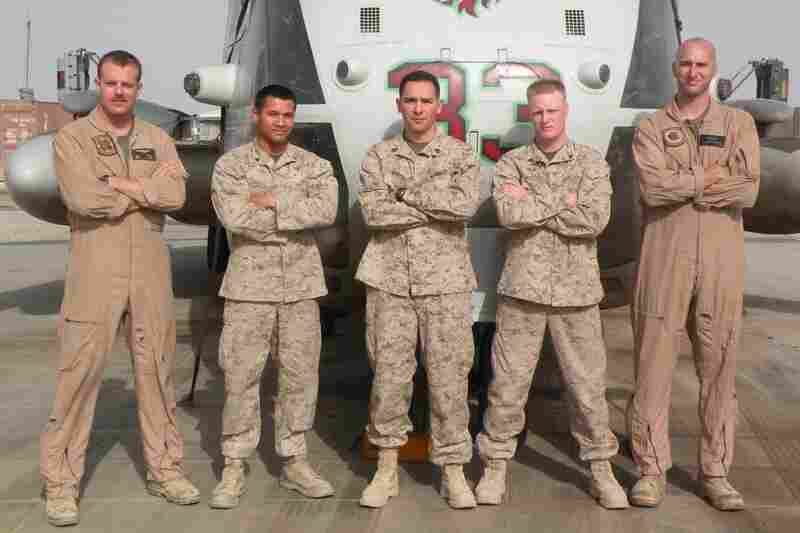 Nathan McHone (far left) was a pilot with the Marines. "He always wanted to fly," says his mother, Sylvia McHone. Joining the military gave him the chance to fly the very best equipment. The middle of three kids, Nate McHone was the family jokester but also a mediator. His parents remember him as even-keeled and happy. 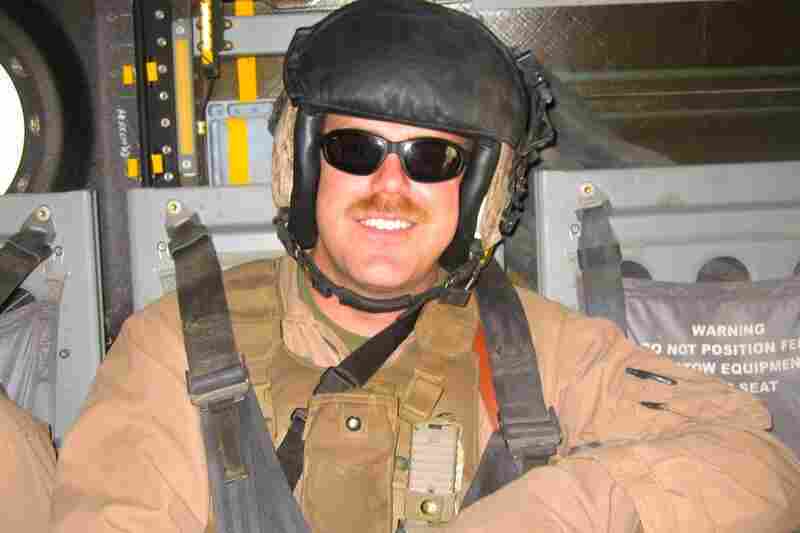 McHone was one month away from the end of his deployment when his helicopter crashed due to a mechanical malfunction. I never meant to play you this story. Let me tell you why I had to. Every so often I record interviews as part of a school benefit. People ask me to question their parents, or grandparents, to preserve family history. The stories that emerge are a little like our series StoryCorps. When the McHone family arranged for me to interview Sylvia and Ron of Crystal Lake, Ill., I didn't know their story. Only shortly beforehand did I learn that they wanted to set down some memories of their son, Capt. Nathan McHone, who was killed in Afghanistan in 2012 at age 29. This recorded interview was meant to be private, but their story felt so important that I asked if I could share it. They agreed. Thousands of Americans have been through the same experience as the McHone family — but it's rare to hear it told in such a raw and honest way. But there's no point trying to describe it. Just listen.